Hell of a day for an 11yr old!… Good drama… Just o.k. 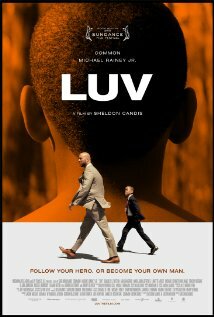 plot with a twist… Good performance by Common & Michael C. Rainey! Grade B.